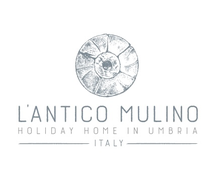 The medieval town of Assisi, land of Saint Francis and UNESCO World Heritage Site, is only 7.5 km from L' Antico Mulino. History, art and spirituality are the essence of this magnificently preserved little town where time seems to have stood still. The St. Francis Basilica is one of the most stunning treasures of Italy with its unique collection of frescoes, including masterpieces by Giotto, Lorenzetti and Cimabue. Many more churches filled with wonderful frescoes, and ancient sites to visit, are in and around Assisi alone. 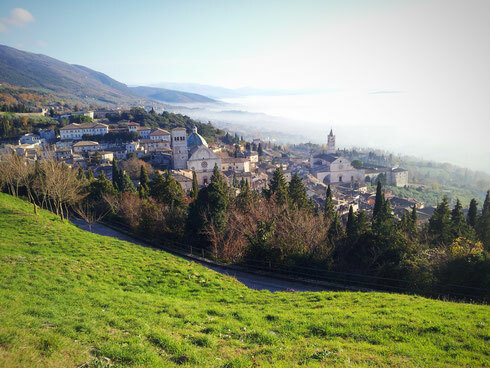 If you are interested in excursions or guided tours in Assisi, or Umbria in general, we will be delighted to help you make your holiday a truly blissful experience. 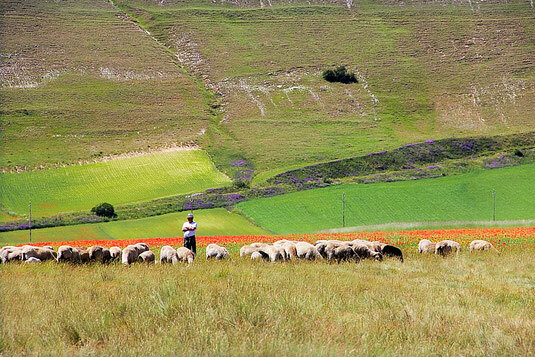 Umbria … the green heart of Italy. A truly magical land where you can admire some of the best medieval villages in Italy and walk in an amazing landscape while resting and enjoying some of the best wines and food of the country. Contact us to find the best itineraries and suggestions to truly appreciate this glorious region. Umbria it’s such a great place to visit and honestly ..
"L’ Umbria è bella e … fa bene !"